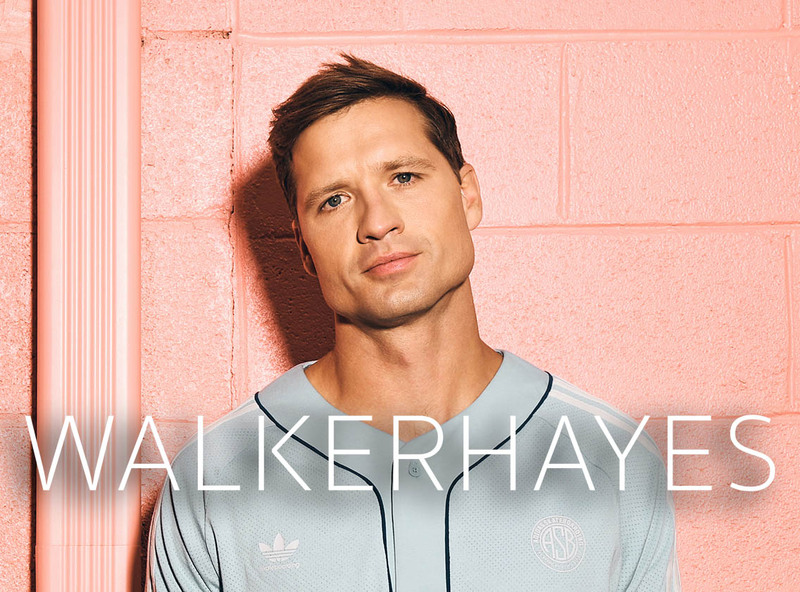 Monument Records recording artist, Walker Hayes, is a singer/songwriter originally from Mobile, Ala. Hayes’ current single “90’s Country” made its debut on Good Morning America and is available for purchase or download everywhere. The single, which references 22 90’s country songs, was written by Hayes, Shane McAnally and LYRX. and co-produced by David Garcia, McAnally and Hayes. In December 2017, Hayes released his debut album boom., which he co- produced with GRAMMY Award winning producer and songwriter, McAnally. The 10 track album includes the RIAA certified Platinum hit, “You Broke Up With Me” as well as fan favorites “Halloween” and “Beautiful. Tracks from the album were nominated for Radio Disney Country Favorite Song (“You Broke Up With Me”), CMT Breakthrough Music Video of the Year (“You Broke Up With Me”) and AIMP Song of the Year (“Craig”). Hayes is currently headlining his Dream On It Tour. 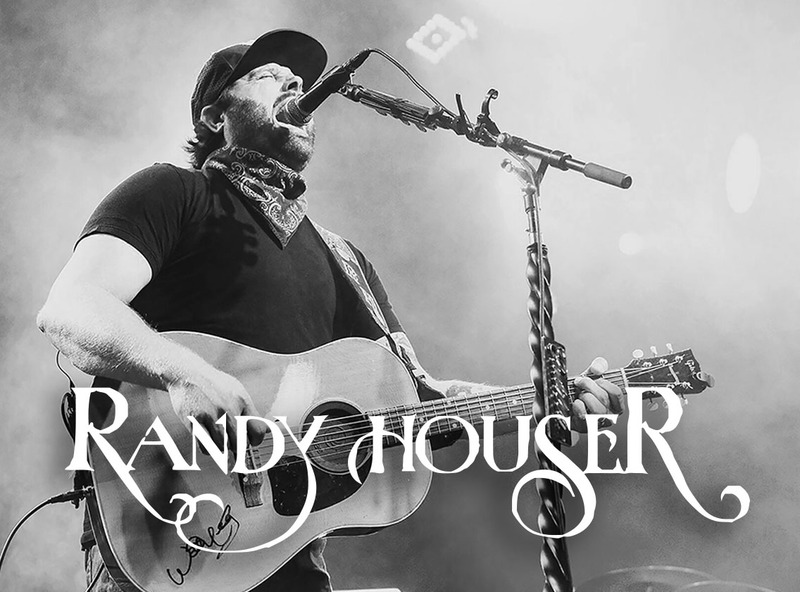 Last year, he headlined his first every Good As Gold Tour and has previously toured with Kelsea Ballerina, Thomas Rhett, Dan + Shay, Old Dominion and more. For more information on Walker Hayes, visit www.walkerhayes.com.